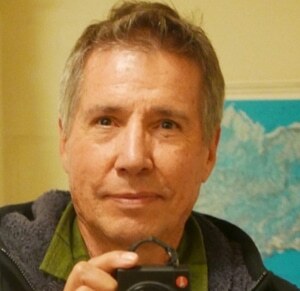 Gregg McVicar is host and creator of UnderCurrents, a daily eclectic music mix airing on 175 stations via Native Voice One. He and his team at RadioCamp, LLC are responsible for reporting playlists to Sound Exchange every day of the year — over 23 thousand songs per year. It is a task which he says has brought some unexpected benefits.